There are people who work in heating and cooling—and then there are true pros. The difference? Education. 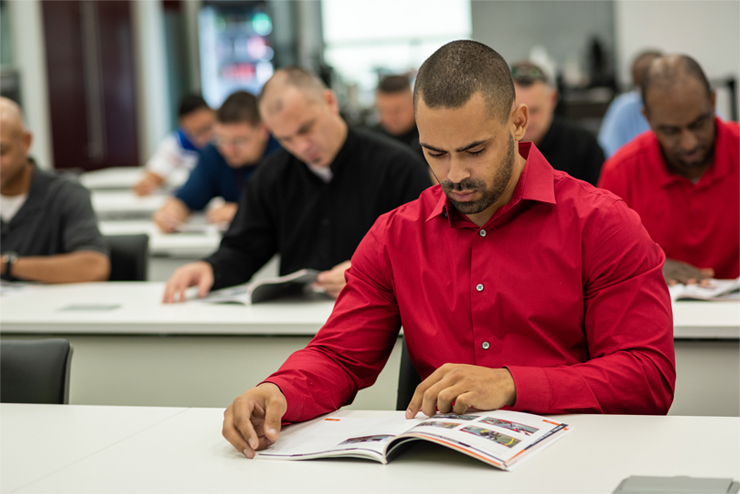 Rheem Academy is your one-stop resource for the best professional training opportunities—in-class and online—designed and taught by the industry's leading experts. Heating & Cooling Has Evolved—and so Have We. To ensure our technical classes include the information and experience you need to get ahead, we worked with outside field experts for ways to hone technical skills, assembled product knowledge from our engineering team, and consulted with top business leaders for industry best practices. And with the addition of career-oriented learning tracks, you can focus on the topics you need to succeed. Training Where and When You Want it. Whether you’re looking to learn in-person or online, we have a training option that will fit your busy schedule. 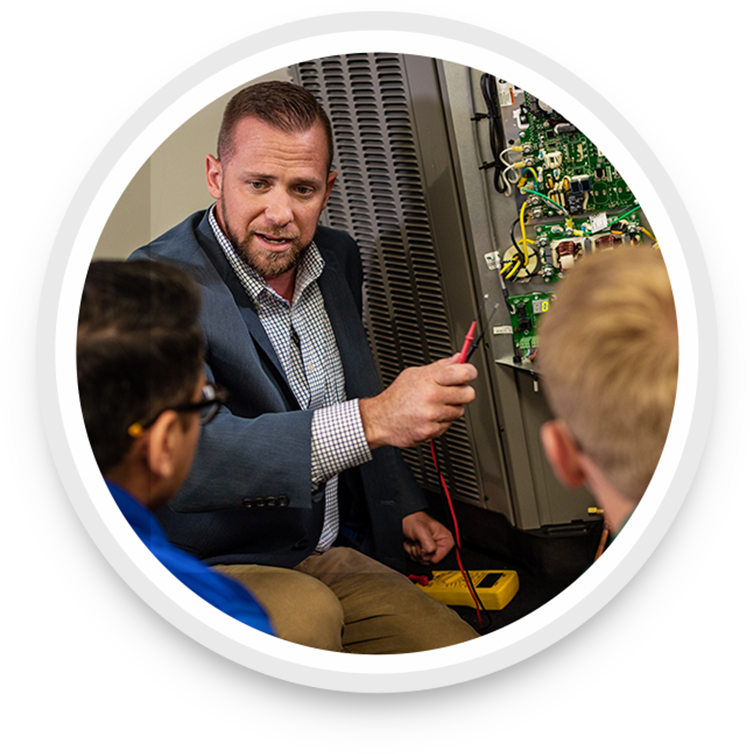 In-person training events feature plenty of opportunities for hands-on experience at our five Innovation Learning Centers throughout the US and Canada. Plus, a wide variety of online courses are available anytime, at home or on the go. 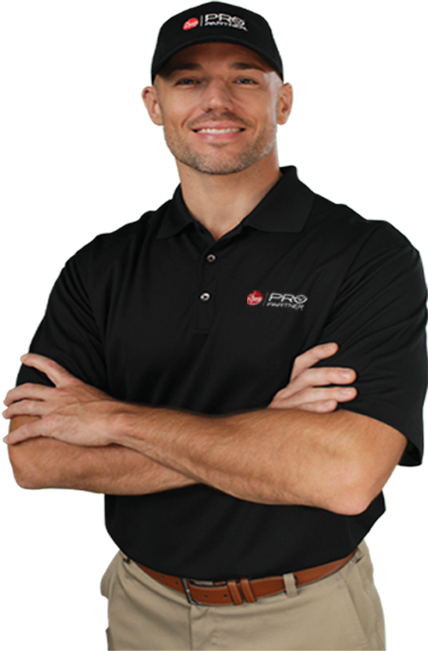 No matter how you learn, you’ll walk away with tips and techniques you can put to use right away, along with a better understanding of how Rheem products are built to last. 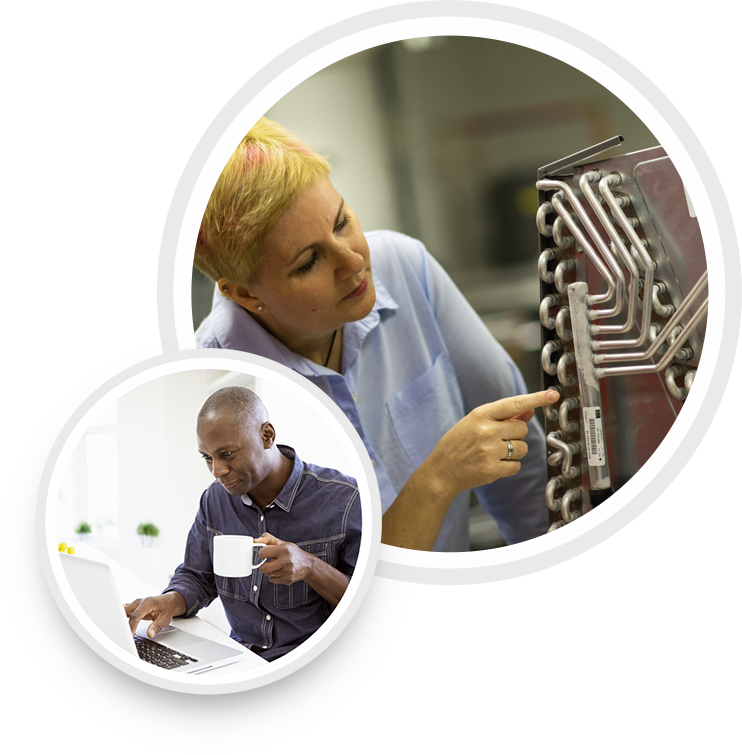 The Graduate Studies program is a curated, Rheem Pro Partner-exclusive course offering packed with insights that will help you run your business smarter—and more successfully. Courses are available both online and through invitation-only, in-person events at our Innovation Learning Centers. For more details and to go Pro, contact your distributor. By using Rheem Academy, you agree that Rheem will share your personal data with its third-party vendor. 2019 RHEEM MANUFACTURING COMPANY. ALL RIGHTS RESERVED.